In the Tarpon Springs, Florida, climate, your air conditioner has a difficult job. You need an installation that’s equipped to keep things cool for most of the year. Regular maintenance and inspections will help you spot pending issues early so you can schedule AC service as soon as possible. If your air conditioner’s key components are dirty or malfunctioning, the system may accumulate a thin layer of ice. This typically forms on the copper coils in the system’s access panel. However, in extreme cases, you may also see ice on the outdoor unit. If your air conditioner is blowing warm air, check for ice to see if this is the issue. Changing the filter might resolve the problem if it’s extremely dirty. If this doesn’t do the trick, contact our HVAC technicians for a more thorough diagnosis and remedy. 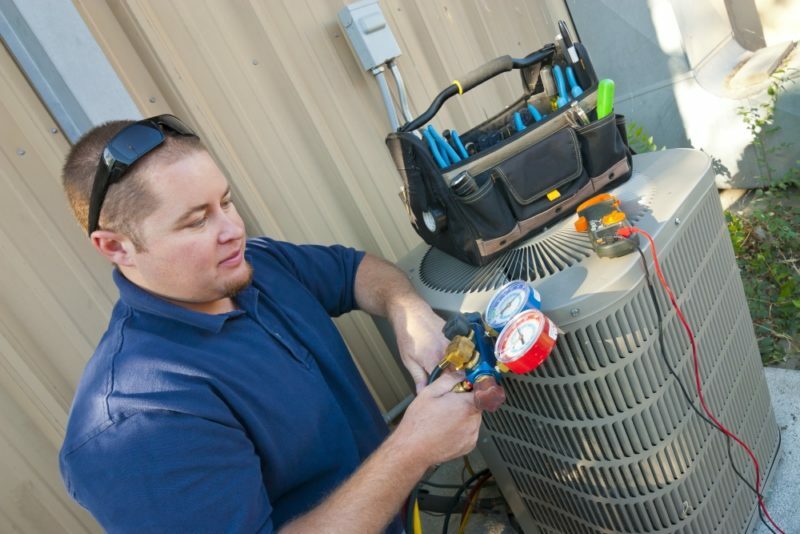 Check your outdoor HVAC unit at least once a month to make sure the area around this unit is clear. You should keep grass and weeds trimmed back for several feet in all directions. Clear away leaves, twigs, and debris regularly so air can flow easily into the unit. The best spot for this outside unit is on a concrete pad in the shade if you can accommodate this. Locate the air registers inside your home and make sure they’re clean and clear. If they’re in the ceiling, watch for window hangings that might get in the way. If you have air registers on the floor, make sure furniture, rugs, and other items are not covering them. Air should be free to flow through the home unobstructed. If the air registers are dirty, consider a duct cleaning to improve their efficiency further. Keeping an eye on your air conditioner will help you spot developing problems before you’re dealing with a major downtime or system replacement. Call Advanced Cooling Systems, Inc. at 866-827-7662 when you notice the first signs of trouble, so you can have your AC issues repaired promptly.